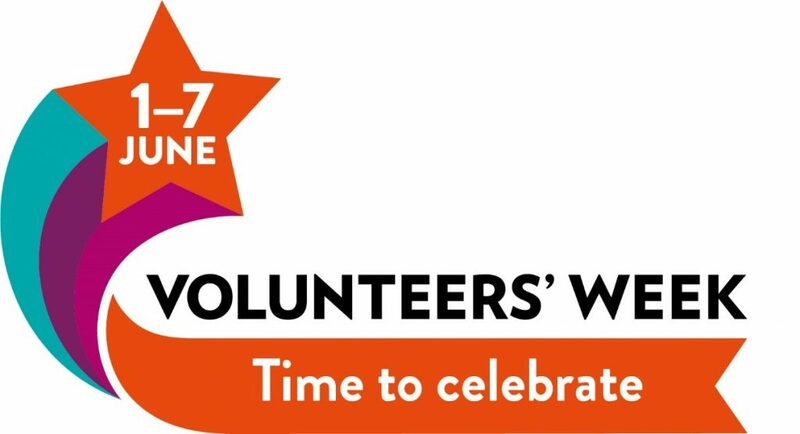 Volunteers’ Week (taking place from Saturday 1st to Friday 7th June 2019) is a time to say thank you for the fantastic contribution volunteers make. During the week, hundreds of events and celebrations take place across the country, saying thank you to volunteers and recognising their invaluable and diverse contribution to the UK. Every group that works with volunteers in Blackburn with Darwen is invited to get involved. Community CVS is coordinating a programme of Volunteers Week events across the borough we would like to help publicise and promote as many events for other partners and voluntary and community groups as possible. The Big Thank You: is where every group across the borough that involves volunteers, thanks their volunteers on the same day by having a coffee / celebration morning at their venue on the Friday 7th June (am). We are planning to have a simultaneous thank you on the same day because we want to make sure that every volunteer gets the chance to be recognised and thanked for all their contributions, and volunteers across the borough can feel a sense of solidarity that they are part of a big celebration across the borough. Not everyone can come to the Community Volunteer Awards so this is a way to make sure everyone can get involved. Community CVS can promote the day on social media if you send us your photos by email to graham.aspin@communitycvs.org.uk, or via twitter @CommunityCVS #BigThankYou #VolunteersWeek. Join the Thank You to Volunteer Managers event on Tuesday 11th June. There are lots of really useful resources here https://volunteersweek.org/get-involved/ to help with your events including certificate templates, bunting design and logos. If you are intending to run a Big Thank You event for your own volunteers on Friday 7th June.